Verne Troyer, who played Dr. Evil’s small, silent sidekick Mini-Me in the Austin Powers movie franchise, has died. He was 49. A statement provided by Troyer’s representatives that was also posted to his Instagram and Facebook accounts said the actor died 21 April. 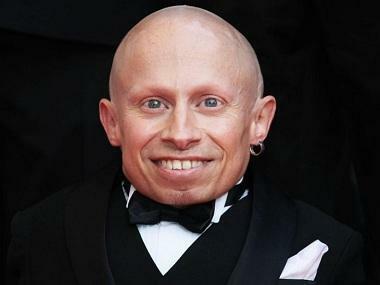 Troyer became a celebrity and pop-culture phenomenon after starring alongside Mike Myers as Mini-Me, the tiny, hairless clone of villain Dr. 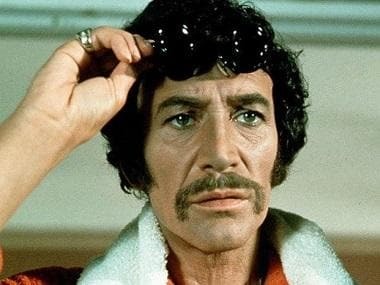 Evil in two of the three Austin Powers films. 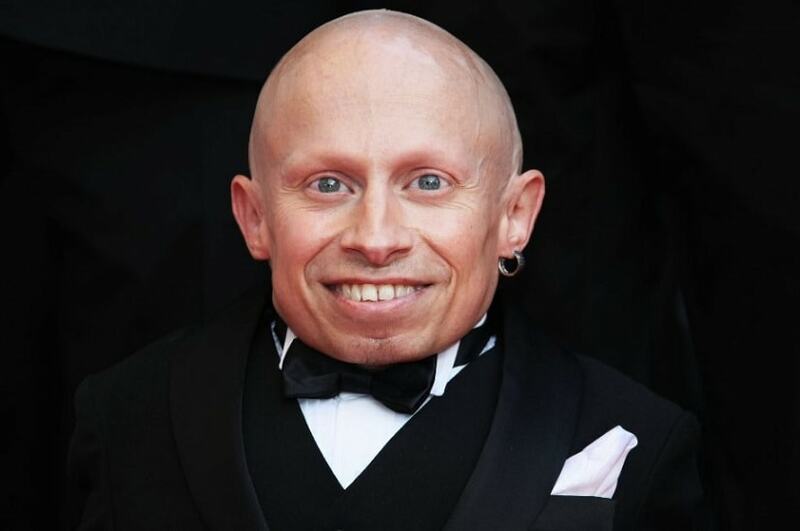 Troyer appeared in 1999′s Austin Powers: The Spy Who Shagged Me and 2002′s Austin Powers in Goldmember, in which Mini-Me switches sides and becomes a miniature version of Powers. 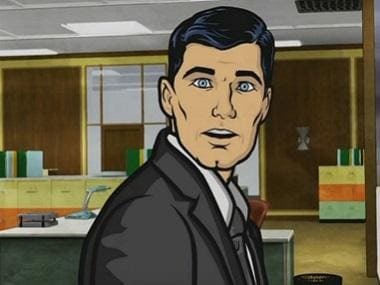 Both hero and villain were played by Myers, who also put Troyer in his 2008 film The Love Guru. He also played the banker goblin Griphook in 2001′s Harry Potter and the Sorcerer’s Stone and appeared on dozens of TV shows including Boston Public, Sabrina the Teenage Witch and MADtv.